Don't be Left Out! Be sure to get all the latest Tau Chapter News! to keep your information current. make them aware of Tau eNews. 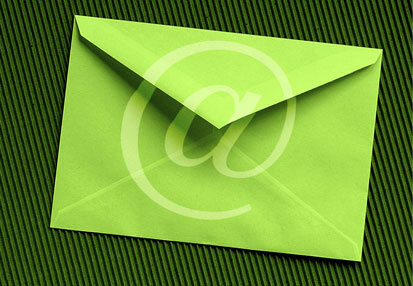 We will discontinue paper mailers in the near future. It is with great pleasure that I announce to you that Kappa Sigma's Texas Tau Chapter has been officially removed from any probations or sanctions. This is a result of almost a full year of hard work and dedicated efforts to get the chapter back in good standing with the National Fraternity. One year ago, due to improper use of alcohol, our chapter was given a trusteeship period with a year-long alcohol sanction. After much reflection and discussion, we were able to rewrite and restructure how we conduct many of our chapter programs. The current officer board amended our by-laws and rewrote our scholarship, philanthropy, alumni, ritual, pledgeship, and risk management programs so that they now comply with our national insurance policy requirements. This was a long, arduous process, but one we believe will serve us better in the future. We are satisfied in the belief that we've done a great job in changing the culture of our chapter for the best. (State Rush Captain '10), and I attended the 68th Biennial Kappa Sigma Conclave in Las Vegas. Unsure of how the National Chapter would receive us due to our probationary status, we took a very humble approach and listened carefully to the advice we were given in the break-out sessions. Not only did we learn a lot from other chapters around the country, we were able to share much good advice with the chapters who have been struggling with issues that Texas Tau has dealt with over the past decade. We were commended for our contributions and were given a plaque recognizing our chapter as the 10th best Kappa Sigma pledge class in the nation. Friday afternoon, we met with the Supreme Executive Committee. They commended our hard work and told us they believe we have the potential to be the #1 chapter in the nation. To our surprise, we got a standing ovation from the entire audience! It was a truly gratifying moment for all of us. As the new school year approaches, I've never been so excited to be a part of an organization such as Kappa Sigma- Texas Tau. 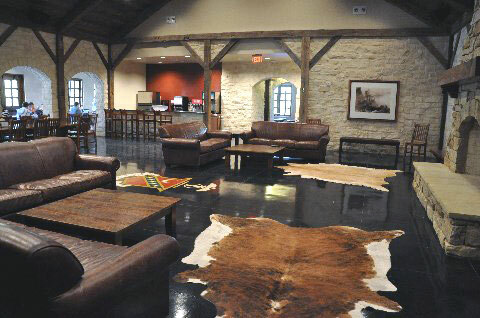 Our new lodge and the grounds upgrades give us one of the best facilities on campus. 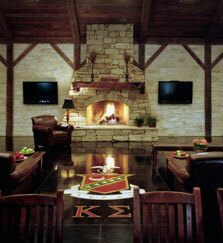 We are shooting for a pledge class of over 40 young gentlemen who could not be more excited to carry the torch. I fully believe that Texas Tau is at the peak of its 127 years and it will only get better. 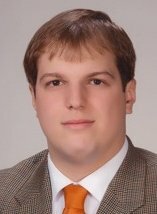 proud to announce Wade A. Kilpatrick as the 2011 Man of the Year, along with Charles H. Bankhead (1937 - 2011), who will be honored posthumously. Both men have made outstanding contributions to Kappa Sigma's Tau Chapter and deserve our heartfelt gratitude. filmmaker Joe Bailey, Jr.'s first feature-length documentary has created a buzz of excitement that even the most seasoned filmmaker's work rarely enjoys. "Incendiary: The Willingham Case," the award-winning documentary Bailey co-directed with Steve Mims, is described by Bailey as "equal parts murder mystery, forensic investigation and political drama." "Incendiary" made its world premiere at the 2011 SXSW film festival in March, winning the prestigious Louis Black Special Jury Prize. Premiering on the east coast in June, it was a 2011 Official Selection at AFI Discovery SILVERDOCS, an international film festival noted as the "premiere showcase for documentary film," by Hollywood Reporter. In 1991, Cameron Todd Willingham's three daughters died in a Corsicana, Texas house fire. Convicted largely on faulty arson evidence, Willingham was sentenced to death for the murder of his children. At the center of the controversy is Governor Rick Perry, who ignored the science that could have saved Willingham's life and allegedly manipulated a state forensics commission evaluation of the case in the years to follow. "We set out to make a film that sticks to the facts of the original event and the scientific evidence surrounding the case," said Bailey. "We had no other cause. But with the inevitable injection of politics into the story, the film needed to pull back the curtain on some rough and ready political hardball." Bailey began working as a cinematographer and sound recordist after graduating from the University of Texas School of Law. 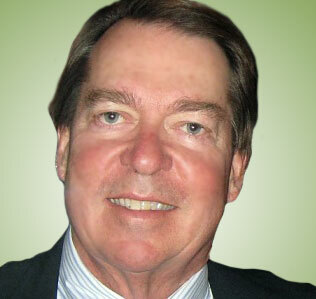 Finishing up a postdoctoral fellowship at the law school in 2009, he enrolled in Steve Mims' Production Two course. A conversation after class about clemency, criminal process and forensic science went on for days and became a film. INCENDIARY opens at Austin's Violet Crown Cinema on Friday, September 23. Tickets will be available at the cinema or through violetcrowncinema.com. Tau alumni in Austin this fall who would like to catch a screening should contact Joe at (joebaileyjr@mac.com). If he's in town, he'll be happy to meet you at the VCC bar to say hello and discuss the film after the show. The film opens at the Landmark E Street Theatre in Washington, DC the following week (9/30); additional cities will be announced soon. 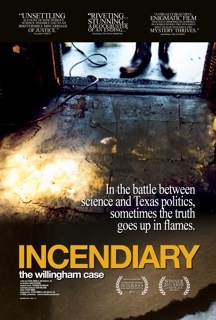 For more information and to view the film trailer, visit INCENDIARYMOVIE.COM. We encourage you to follow INCENDIARY_doc on Twitter and like INCENDIARY on FaceBook. Alumni Honors celebration to be determined by game time: If the game is scheduled for 2:30 pm or later, events start at 11:30; if the game is before 2:30, events will begin three hour prior to kickoff.